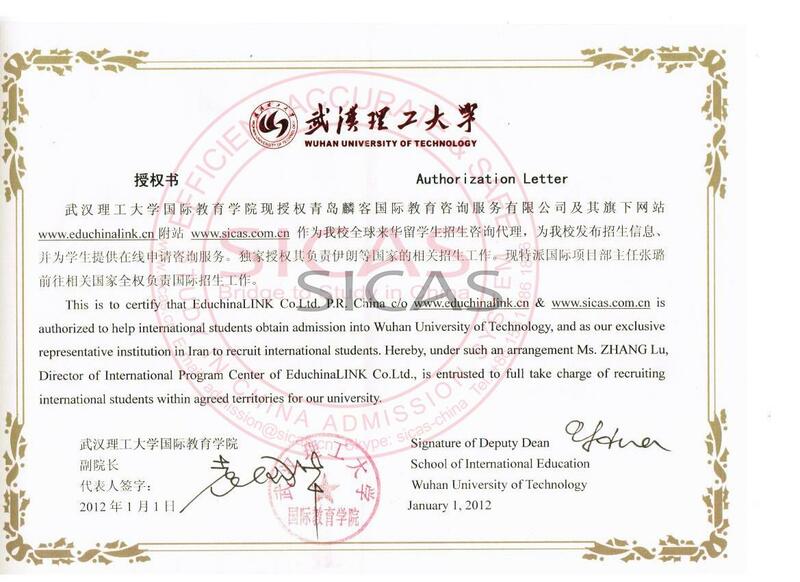 Wuhan University of Technology warmly welcome international students to study English taught Business administration(MBA),international business ,international trade in China. 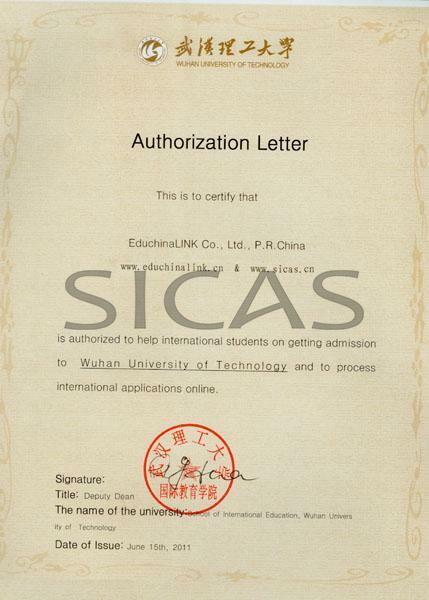 SICAS(Study In China Admission System) offers general introduction about WHUT in order to help international students apply for Wuhan university of Technology and get the enrollment quickly and efficiently. 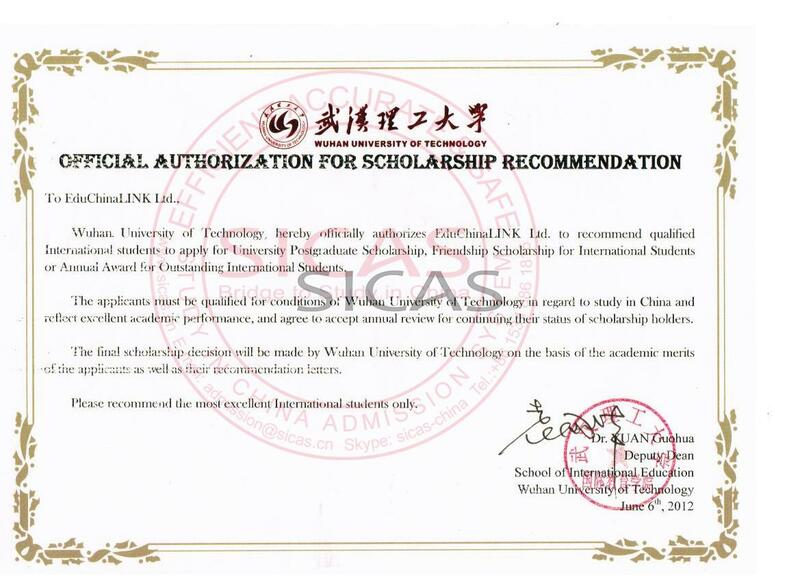 Located in Wuhan, a city renowned as "the Thoroughfare Leading to Nine Provinces", Wuhan University of Technology is a national key university under the direct administration of the Ministry of Education, covers an extensive range of disciplines. Of all, the English-medium degree programs, such as bachelor's degree program Industrial Engineering, master's degree programs Material Science and Engineering, Civil Engineering, Economics, Industrial Engineering and MBA and doctoral degree program Economics have taken the lead, attracting an increasingly growing number of International students worldwide. 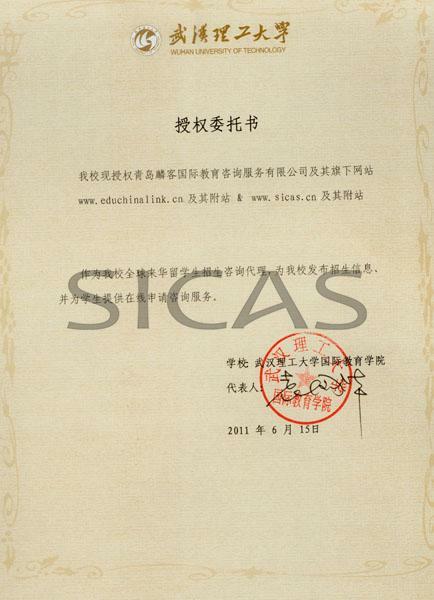 All in all, WUT will be a good choice for International students to study in China!